We are a small, dedicated creative team looking for someone to fill the role of a Project/Traffic Manager who will manage the workflow of our studio. 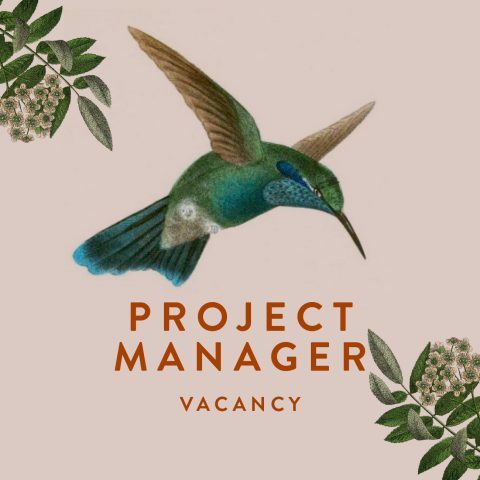 You will have responsibility for a variety of projects – from highly creative briefs through to jobs requiring meticulous attention to detail. Great communication skills are needed as you will have a high level of contact with both clients and suppliers. Ideally you will have experience of working in a creative design environment and an understanding of the processes involved. As well as superb attention to detail – for example, excellent grammar skills and confidence with proofing/checking artwork – you must have the ability to oversee and manage jobs from initial brief stage through to artwork and realisation (print or digital). You will need to be financially literate as you will have responsibility for quoting/billing clients and handling estimates from suppliers. You must be organised and reliable.